Fortnite (Free) downtime for patch 5.20 is currently on and as with every patch from Epic Games, we have the detailed patch notes and this week there are some interesting additions to iOS and Nintendo Switch in addition to the usual content updates and fixes. This update also marks the end of the Birthday Event. Patch 5.10 finally allowed iOS users to download updates in the background after launching Fortnite which isn’t ideal but a big step up over having to keep the device and game running on the screen while the download completes. 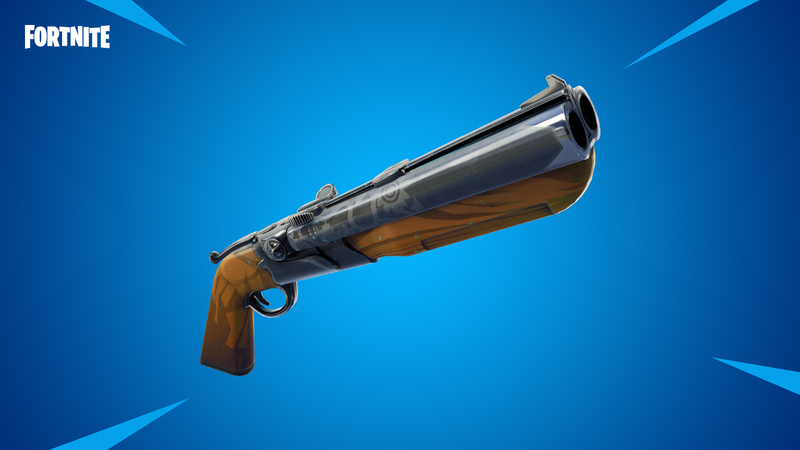 When it comes to weapon additions, Battle Royale gets a new Double Barrel Shotgun. This is available in Epic and Legendary variants. You can snag it from loot on the floor, supply drops, and vending machines. Speaking of vending machines, the spawn rate and balance has been adjusted for them in the patch as well. The Double Barrel Shotgun is very effective in close range but is pointless at long range as expected. The new Limited Time Mode or LTM is Steady Storm. This mode has no safe zones. One big storm continues to close in over 15 minutes and you need to predict where the storm will close in. Unlike some other LTMs, stats and challenges are tracked here. 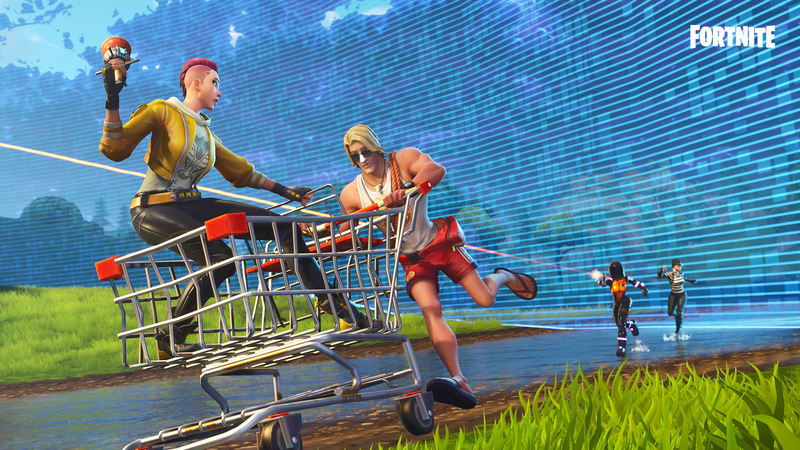 If you play Fortnite on the Switch, Epic Games has made loads of optimisations to improve the resolution by about 10% when it dynamically adjusts in some heavy areas. The highlights for iOS users include a customizable fire mode selection screen and an FPS mode setting. It looks like you may finally be able to go higher than 30fps on some devices. One curious mention is the iTunes update notes mentioning Motion Controls for iOS but the official patch notes on Epic’s website not having any sign of this. The update is now live at 141.8 MB for the client and about 870 MB within the game. If you do play Fortnite, we have a dedicated channel in our Discord. Make sure to join our Discord channel here to squad up and get some Victory Royales. If you are interested in Fortnite for Android, it isn’t launching on Google Play.